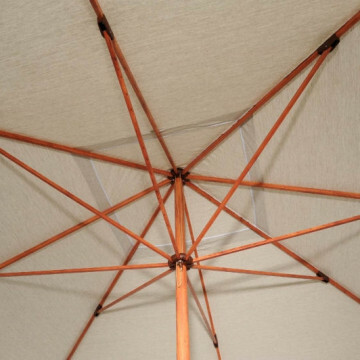 As the name suggests, the Umbrellas & Parasols Tilt Head Parasol can be tilted so you can angle the canopy to ensure that you always have shade. 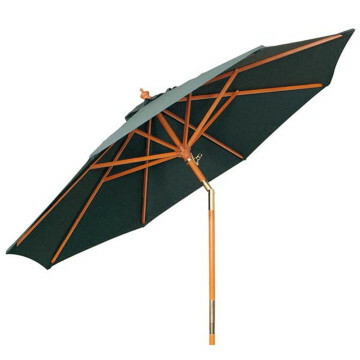 The easy-to-use tilt mechanism will allow you to change the incline of the parasol by a 45 degree angle. 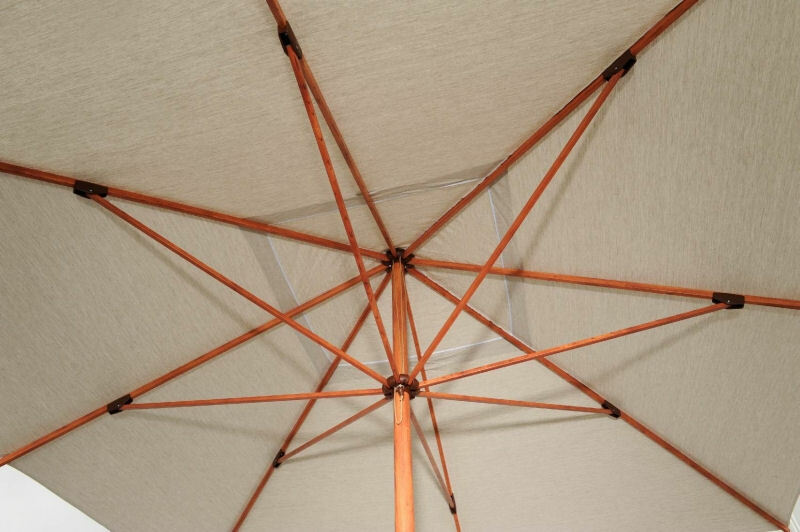 Available with either a square or rounded parasol, this product gives you shade-cover flexibility. The Umbrellas & Parasols Tilt Head Parasol consists of a hardwood shaft, frame and ribs, making it extremely strong and durable. 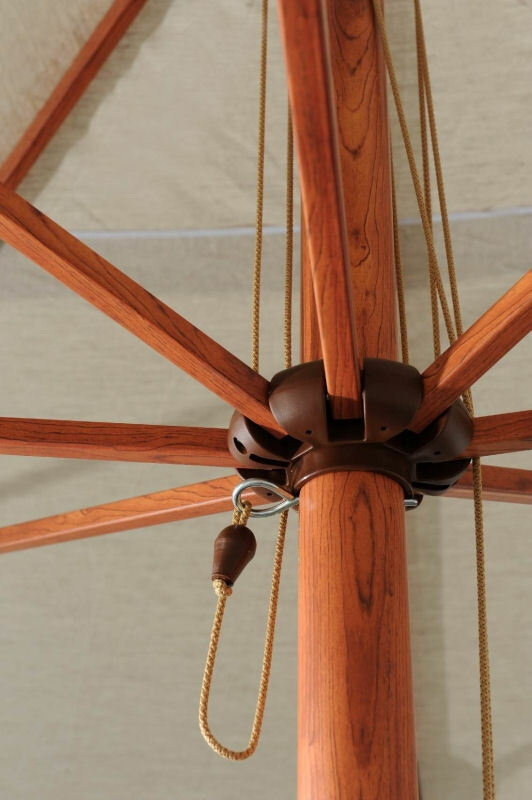 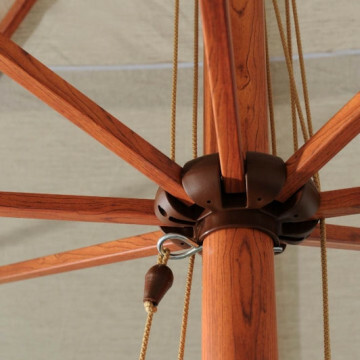 The wood itself has been sourced from sustainable forests in Indonesia and Malaysia and gives the parasol a classic look.